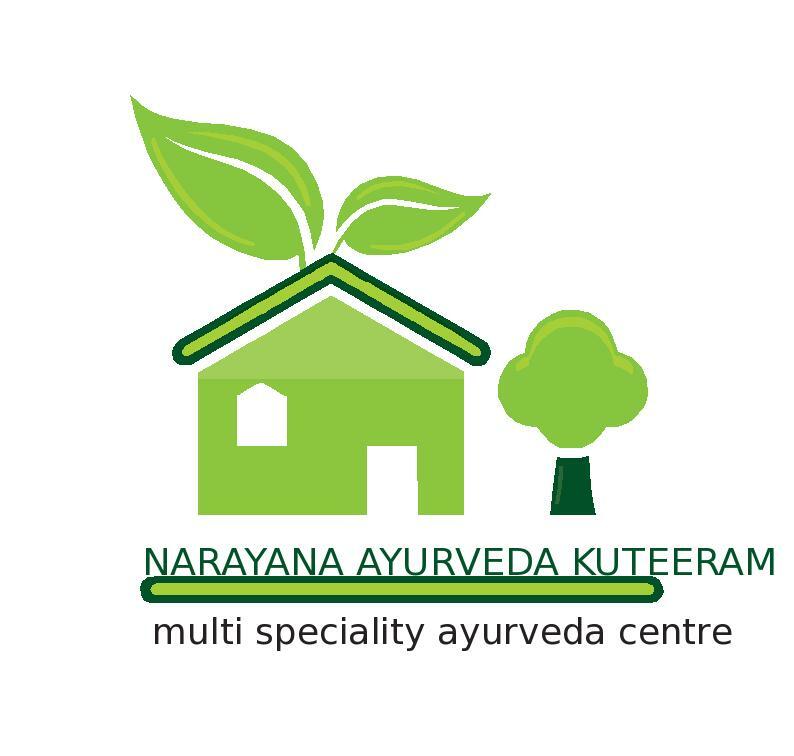 Narayana Ayurveda Kuteeram is established with the objective of “Ayurveda for All”. At our multi-speciality Ayurvedic Treatment Centre, we offer the most suitable services at affordable rates. Our specialty is a critical and reliable diagnosis of the problem and prescription of medicines free from side effects and with definite good results along with necessary panchakarma procedures and customized yoga practices offered by the best Ayurvedic Doctor in the best Ayurveda Clinic. Dr.Phanindra was very patient and explained the problem clearly. He prescribed a few tablets & a syrup and promised that the problem will be resolved in a matter of 10 days and that is exactly what happened. Very happy with the result and the treatment. The doctor was very professional and he listens to you very carefully and guides / gives you proper explanation about the health concerns raised and the treatment required. I am very happy & satisfied by consulting Dr. Phanindra V V.